Japanese air bag manufacturer Takata has been subpoenaed by the U.S. District Court for the Southern District of New York over faulty airbags, a company spokesman has confirmed to CBS News. The spokesman said that the company has been asked to turn over documents related to air bag defects, CBS News correspondent Jeff Pegues reports. More than 14 million of the company's airbags in 11 different automakers' vehicles are the subject of a regional recall because they can rupture and spew metal and plastic. The defective airbags have been linked to at least five deaths worldwide. "Takata takes very seriously allegations made against the company," Takata told CBS News in a statement. "We are cooperating fully with all aspects of the government investigation and remain committed to the automakers we serve. For over 80 years our people have manufactured products responsible for saving thousands of lives. That remains our mission today and into the future." Last week, The New York Times reported Takata knew 10 years ago that its airbags could explode with deadly force, but covered up the results of secret test. Two former Takata employees told the newspaper the testing was stopped after three months, and the evidence destroyed. 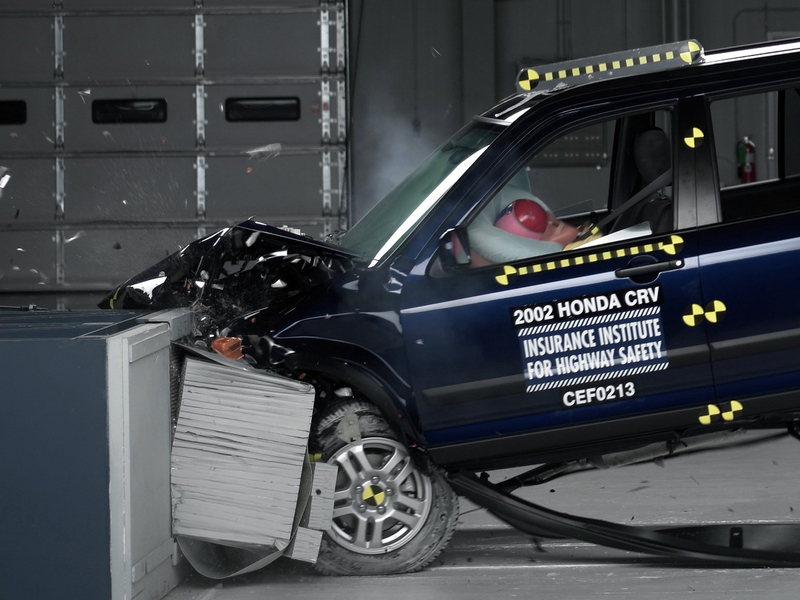 Honda last week added hundreds of thousands of vehicles to a previously announced recall for the air bags. The vehicles include older versions of the company's three most popular models, the Accord, Civic and CR-V.
Honda Motor Co. already was repairing the vehicles under a safety improvement campaign. The expanded recall brings the vehicles under supervision of U.S. safety regulators. Owners will get new recall notices by mail. Last month, two U.S. senators called on regulators to issue a nationwide recall of cars with the faulty air bags, questioning why automakers have been allowed to limit recalls to only certain locations with high humidity. A hearing before the Senate Committee on Commerce, Science, and Transportation is scheduled for Thursday, Nov. 20.